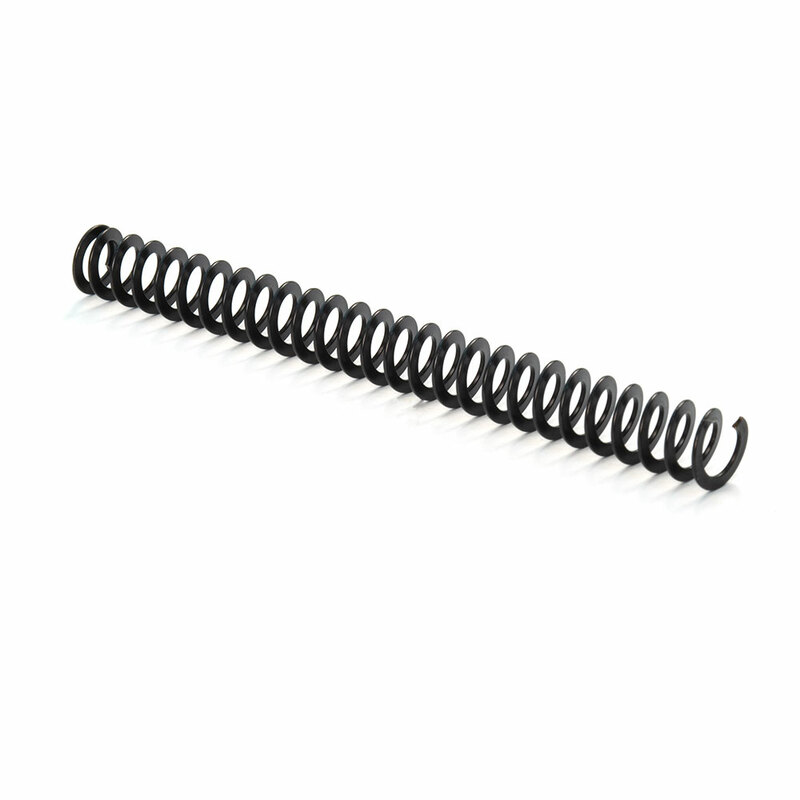 EVO Flat Wire Recoil Spring | Ed Brown Products, Inc. Replacement flat wire spring for the Ed Brown EVO series (will not work in non-EVO series 1911’s). 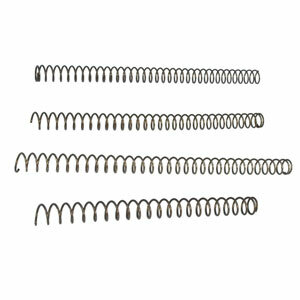 The longest lasting handgun recoil spring made – up to ten times greater service life than a conventional coil spring. 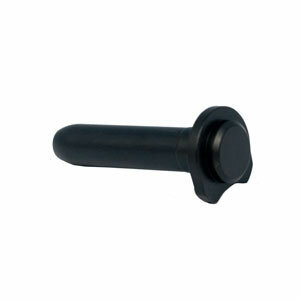 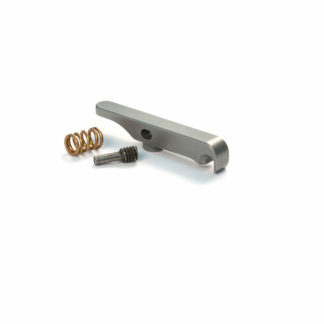 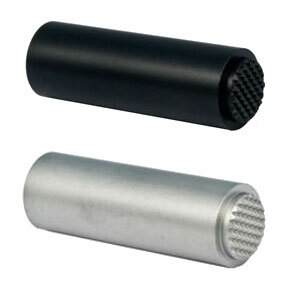 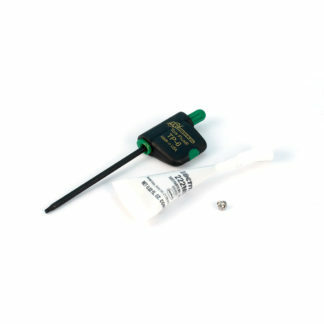 Recommended spring replacement at 30,000-40,000 rounds.